Jessica Vantine Birkenholtz has published the first critical study of one of Nepal’s most cherished narrative traditions. Study the traditions that influence culture and policy around the globe. David P. Gushee, Distinguished University Professor of Christian Ethics and Director of the Center for Theology and Public Life at Mercer University, will deliver the annual Marjorie Hall Thulin lecture on religion and contemporary culture on Wednesday, March 6, 2019 at 7:30 p.m. in Knight Auditorium in the Spurlock Museum, 606 S. Gregory Street, Urbana. Please join us for a conversation with Professor Heather Curtis about her new book, Holy Humanitarians (Harvard, 2018) and the relationship of evangelicals, past and present, to global humanitarianism. 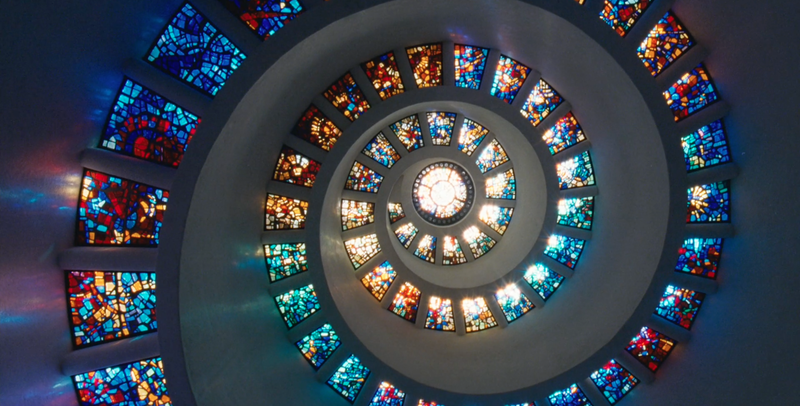 Professor Curtis writes about how religion has shaped responses to humanitarian disasters, economic crises, and illness from the late-nineteenth century to the present. Dr. Eddie S. Glaude, Jr., Chair of the Center for African-American Studies and the William S.
What is a pilgrimage? Who becomes a pilgrim, and how or why do they do so? What does it mean to undertake a pilgrimage? Who or what are the objects of devotion or the physical and/or spiritual destination guiding these pilgrims? 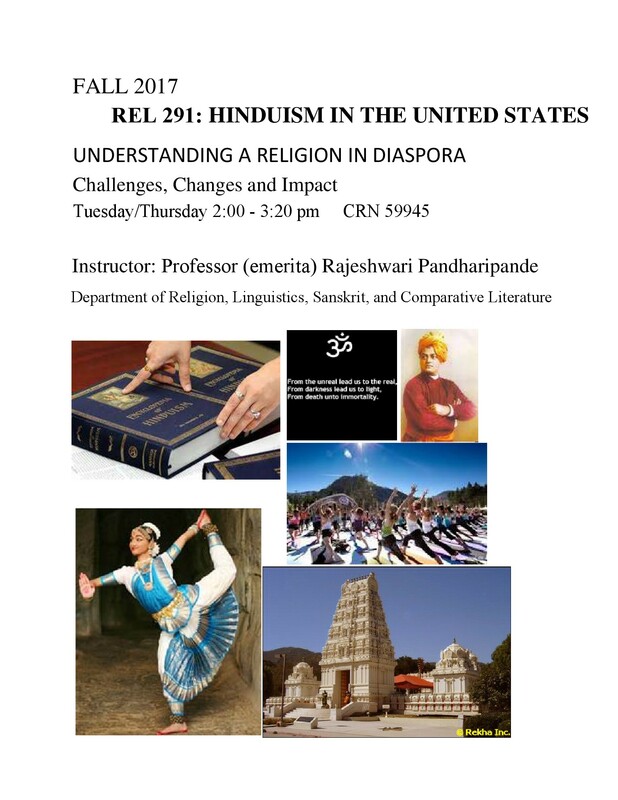 Introduction to the historical, religious, and socio-cultural aspects of Hinduism in the US. 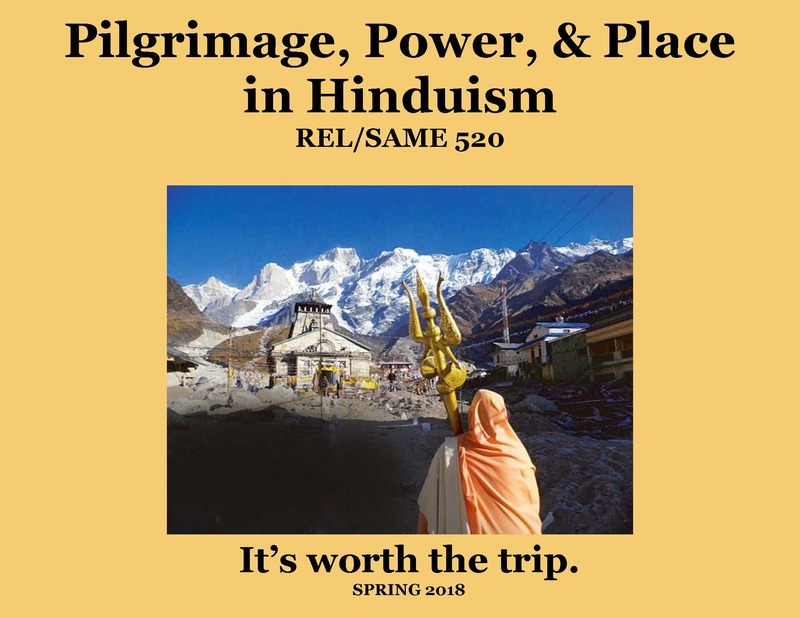 The role of Hinduism in the maintenance of the ethnic identity of Indians in the US will be examined in the context of the rituals, languages, temples, family, and other social organizations. 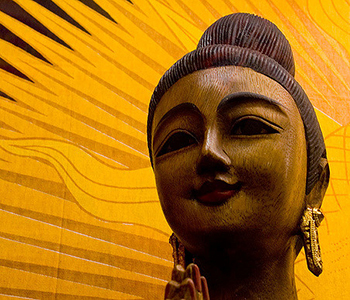 Learn about the most well-known Hindu goddesses, at both the pan-Hindu and local level. Explore their mythical narratives, associated powers, iconography, and rituals of worship. Same as CWL 350 and SAME 350. 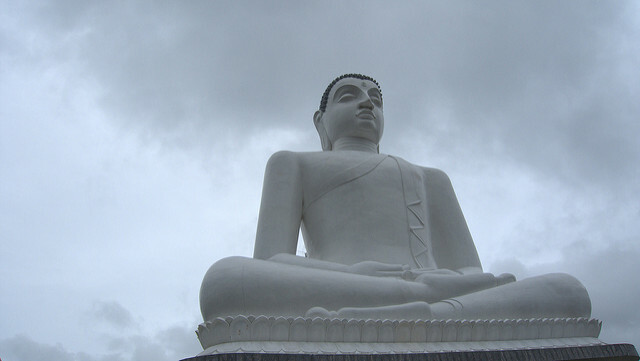 Explore the history of Buddhism. From its origin in India to its spread throughout China and Japan, learn how its development relates to cultural adaptation.